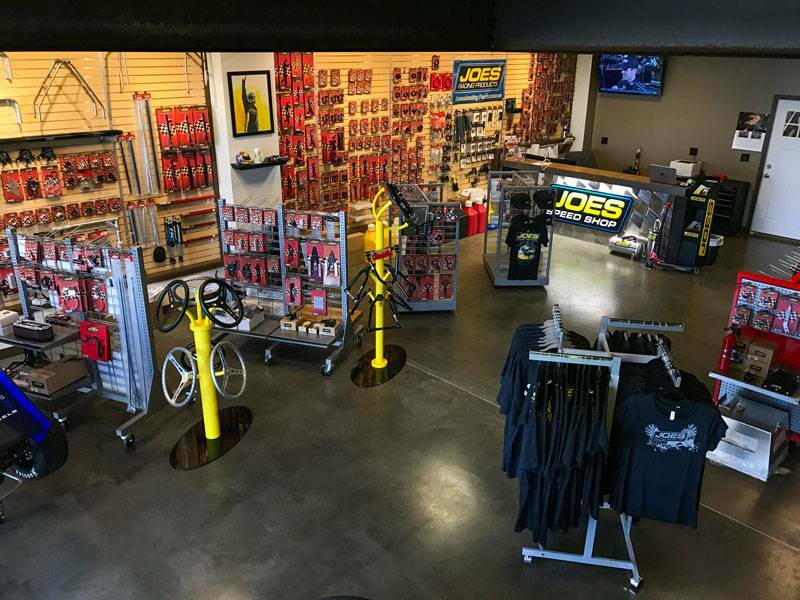 JOES Speed Shop is a 1000 Sq. 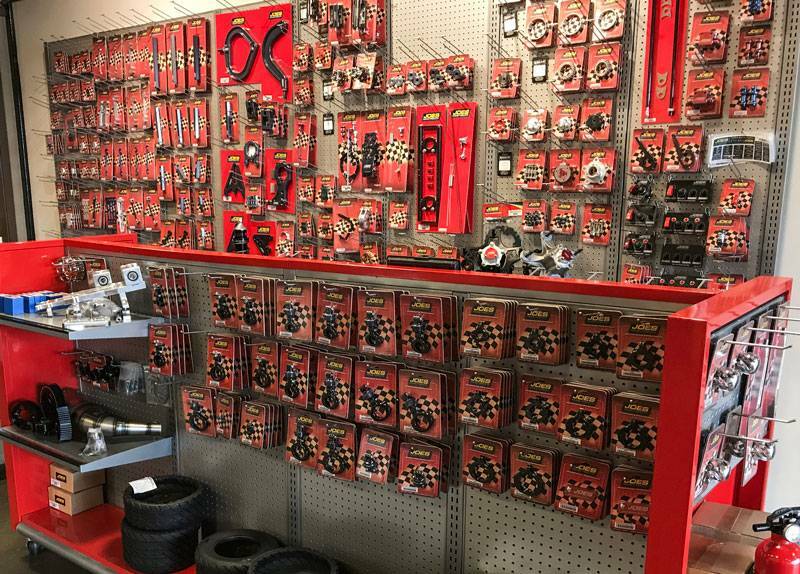 Ft. race parts store located in Everett, WA. 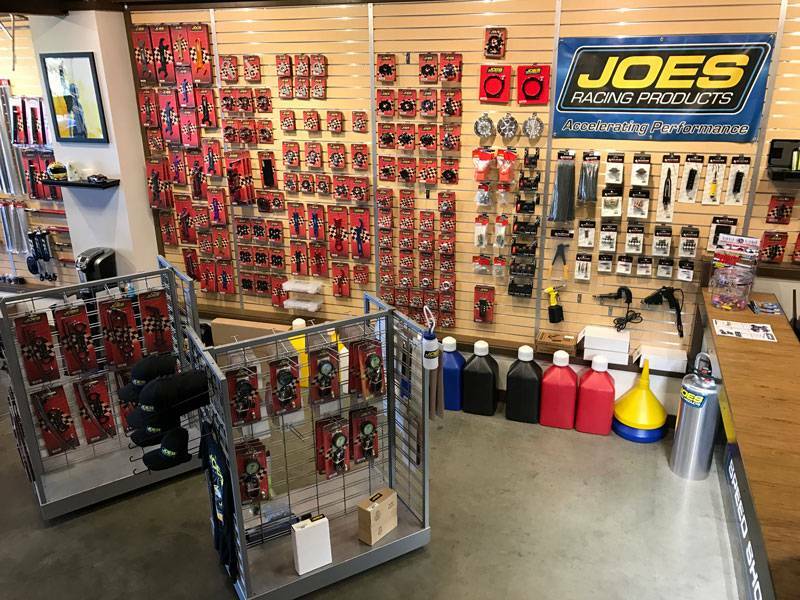 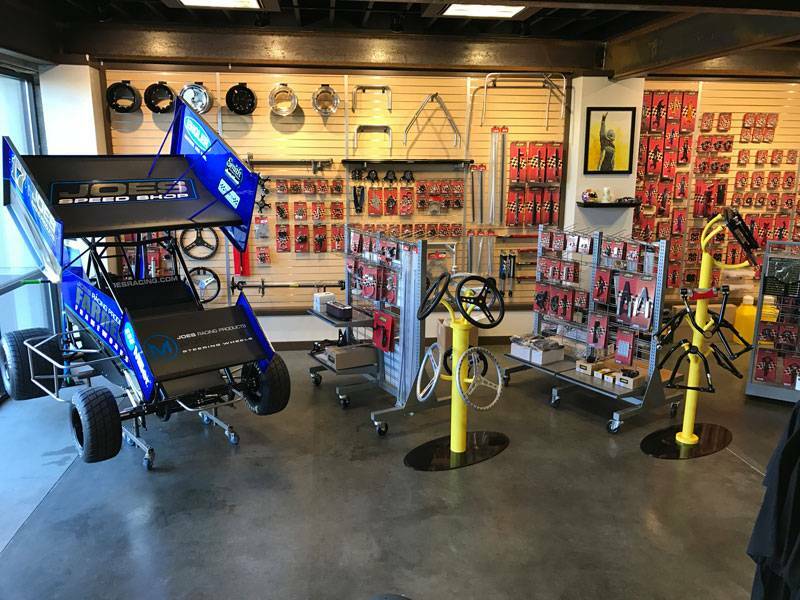 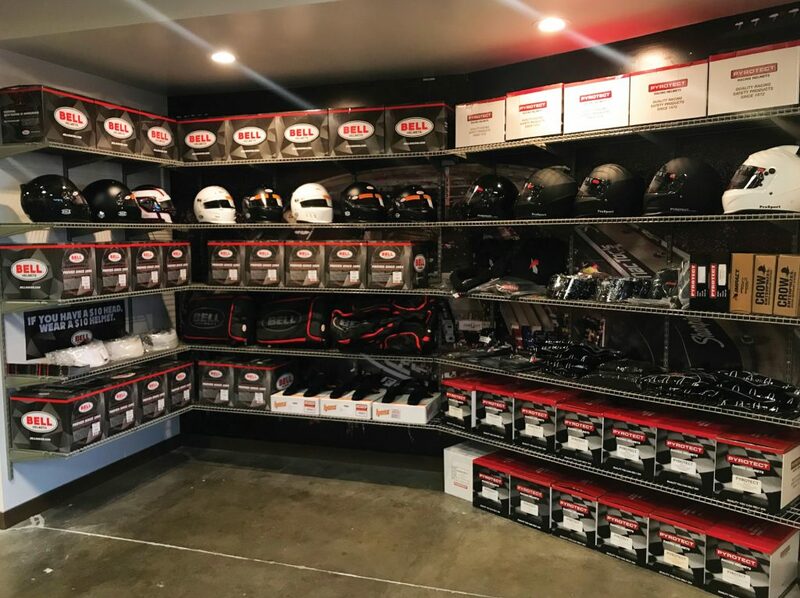 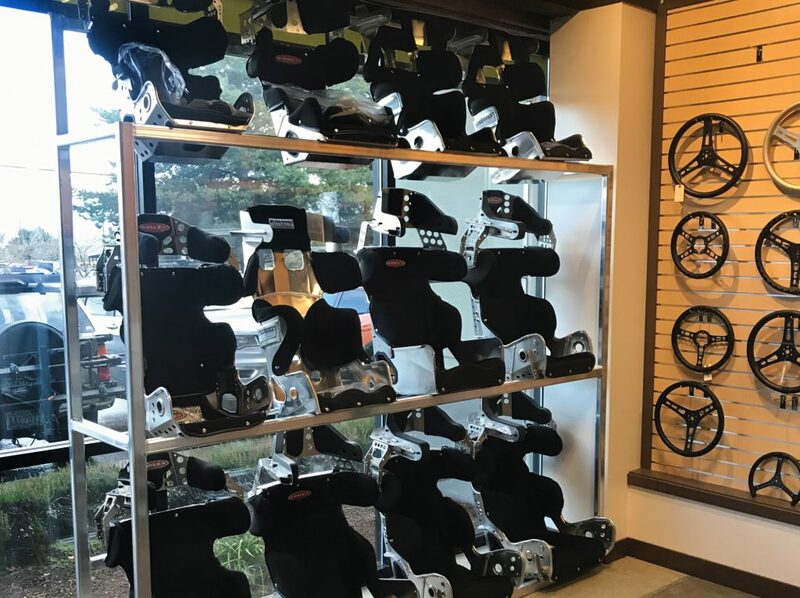 We carry the full line of JOES Racing Products plus retail products from over 50 of the top brands in racing, including parts for Asphalt Late Models, Micro Sprints, Jr Sprints, Karts and more!